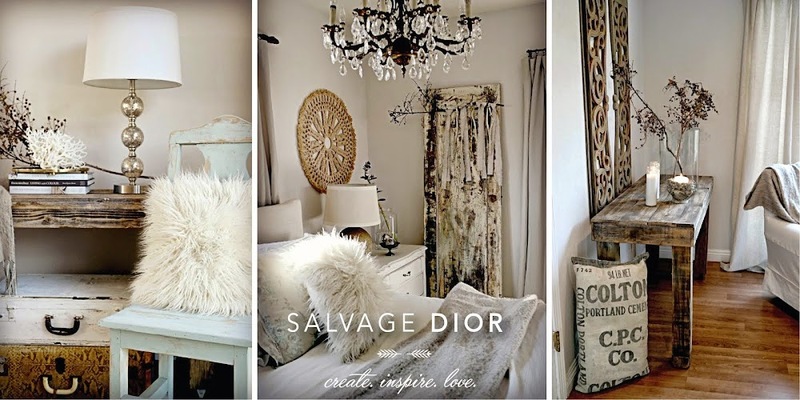 Salvage Dior: " Vintage Garden DIY "
" Vintage Garden DIY "
with our latest curbside makeovers. with 1 and a half inch wood screws. 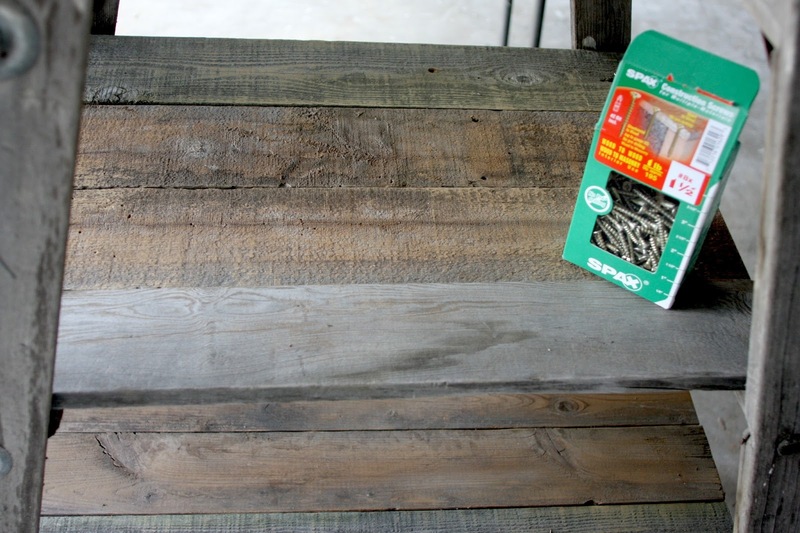 to bring out the luster of the reclaimed planks. with vintage buckets as well. and used it as a planter. to add character and depth. 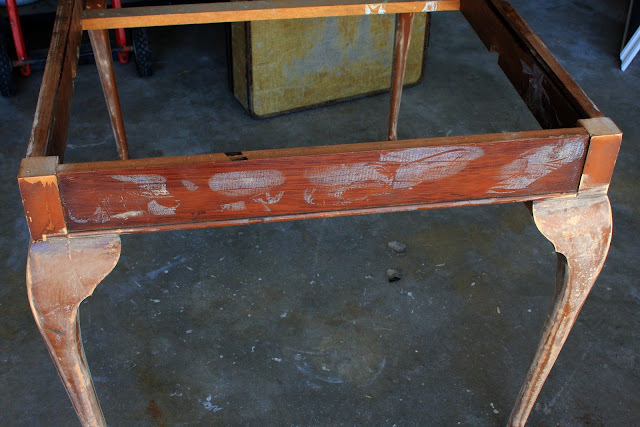 to add a thickness to the table top. Love your post. I have a sink on my porch with flowers in it. I showed my husband your blog and told him other people do the same things! He just shakes his head at what I bring home but after 26years he deals! So gorgeous Kate! I need to do that with a ladder! I just love it! Kate, framing that last table with reclaimed wood was genius! You always get me thinking about how to go beyond the obvious. 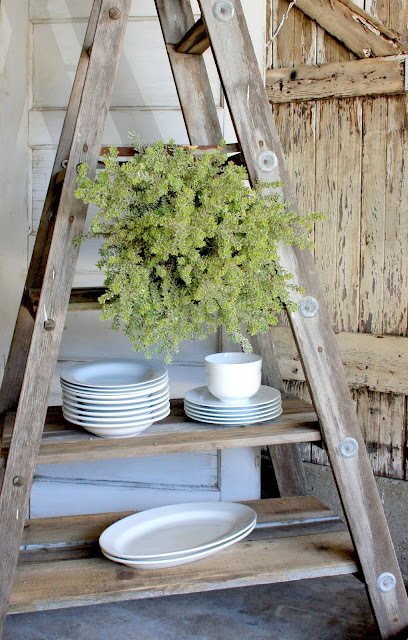 I adore the ladder shelf! 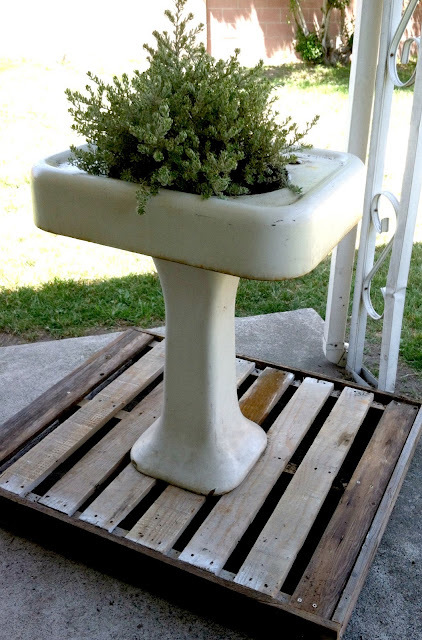 Kicking myself now for leaving an old ladder at my old place :) Love the sink planter, as well. Thanks for sharing your beautiful creative ideas! I love how you added the planks to the ladder, Kate. Such a great touch and great way to add more display space. Love all of your curbside finds. I pray this has been a great week so far and that you continue to feel strong!! My love to you from Tennessee!!! I love the ladder! 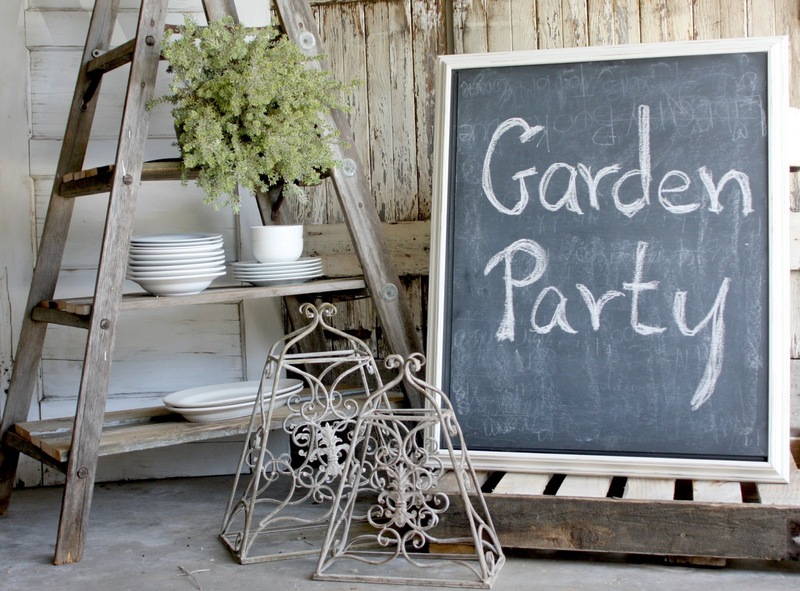 It really does enhance the charm of the ironstone dishes! How wonderful that you have a partner in crime and one who sees the beauty in disgards like you do! All fabulous ideas! You and your husband have quite the knack for making things beautiful once again. I love the table at the end..
Kate, these pieces are fantastic! 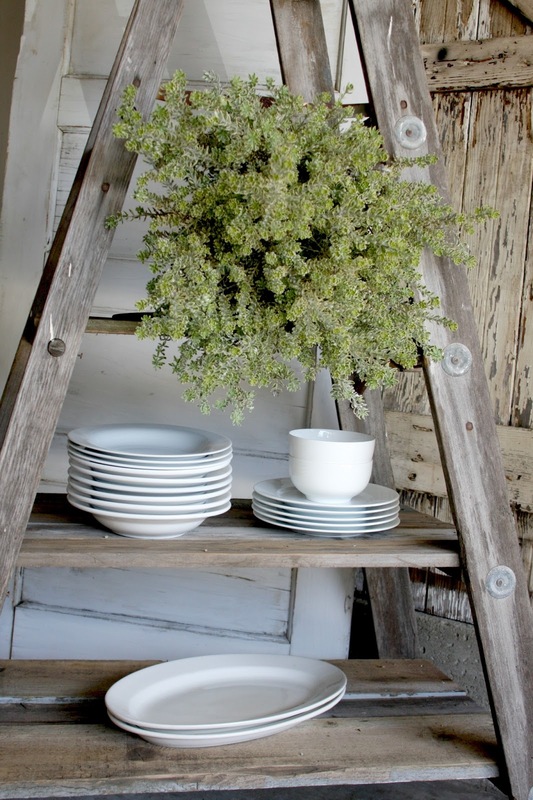 I love the ladder and the table is a jewel now! 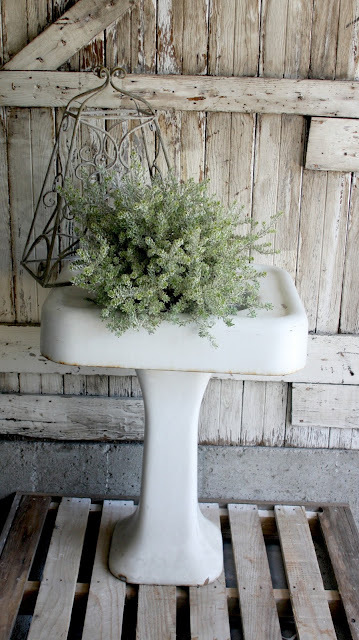 What a cute idea for the sink! Your curbside finds are fabulous- the Dior touch! Great projects Kate...my favorite is the ladder! wowie!!! you are making some gorgeous things!!!! Beautiful work on all the pieces. I always love seeing all your transformations. Hope your doing well and hugs to you. Hi Kate, You and your honey did such a sweet job with your pieces, the ladder and table, Thanks for visiting me too, Have a beautiful and blessed week too Kate. Hi Kate, sorry I am late to visit, but this last week I have been sick, sick, sick, started with a sore throat that kept me down, then felt much better to have a turn with sinus, and sneezing! and coughing Yikes! Feeling so much better tonight and had to come visit your first, I am feeling the spring blues and wishing I was already for summer salvage chic ness. 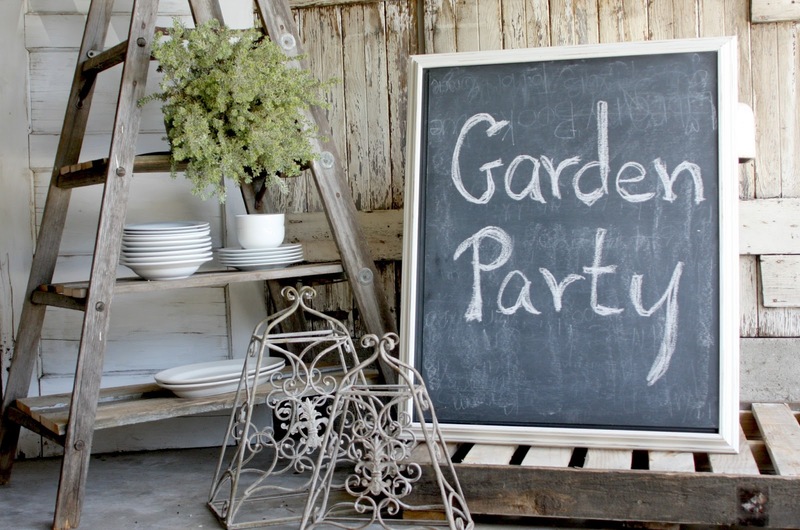 You my dear have inspired me to take a ladder and create something that I can put to garden use as you have done here. I am always looking forward to what next you come up with, you set a little fire under me to get busy on my own hunt for cast offs and curb side junk. Keep inspiring your finds, I am off to finish my little up-styling of moving a couple of furniture pieces around. It always makes you feel good after a sick week to have a little change in the house to lift your spirits. Keep inspiring all your treasures. that ladder is such a great display piece. I always love your finishes and wonderful creations! 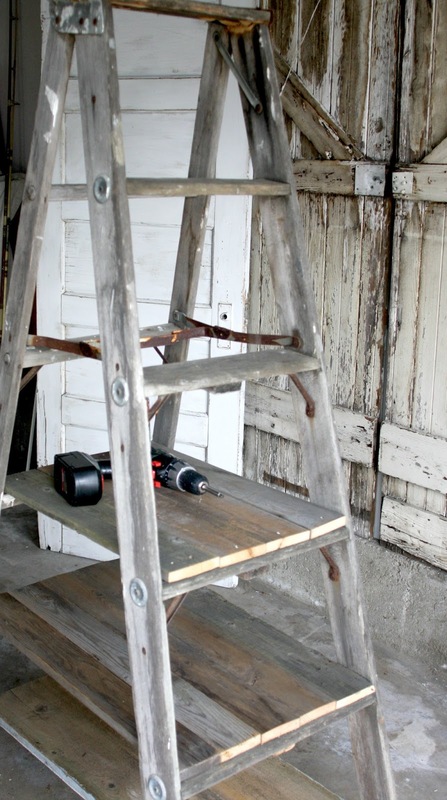 Fabulous makeovers!now you have me on the look out for a vintage ladder. LOVE it all!! You and the Mr. are so darn talented!! I adore the ladder!! Can't wait to see you today! Mr. D . . . That Kate of Yours . . . How do You keep up with Her ! ?! What a Lucky Guy ! Awesome Stuff, Kate ! Have a Great Holiday to You Both !! 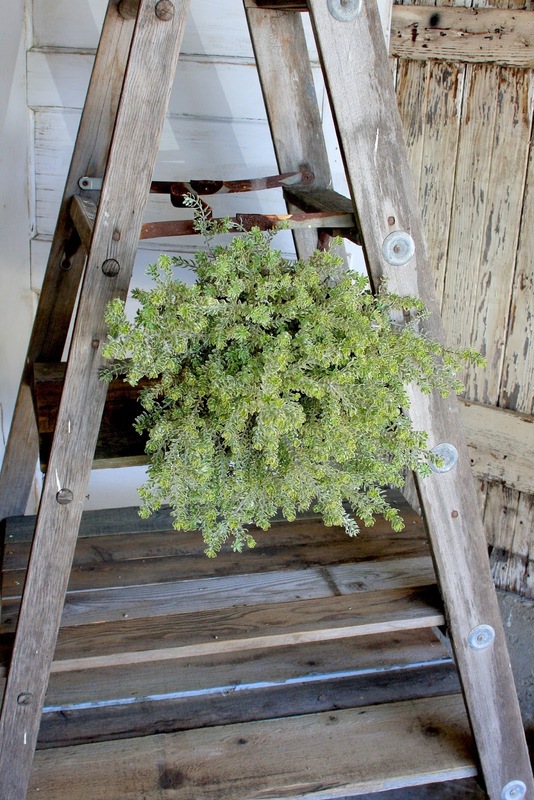 I think I'll take your lovely idea of the ladder as displayer for the garden, it's cute and so practical! And the table turned stunning too! Hello beautiful Kate! You and your husband have done some awesome make-overs. I love the the grays in the ladder and all of your curbside rescues. I sure wish I could find a sink like that to make a birdbath for my secret garden. It is beautiful! Hi kate, love the ladder and the sink is too cute! 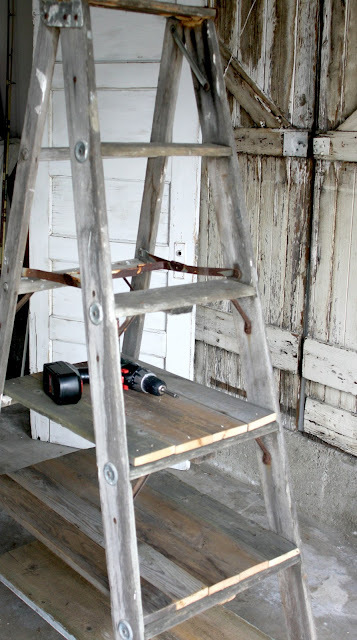 I have been wanting to do that with one of my ladders. Maybe a small one to use in my craft room. Hubby snickers at what I bring home to plant in. I must show him your sink! The table really turned out so awesome. Thanks for sharing your fun rescues with SYC. What great creations...you two know how to have fun!
" 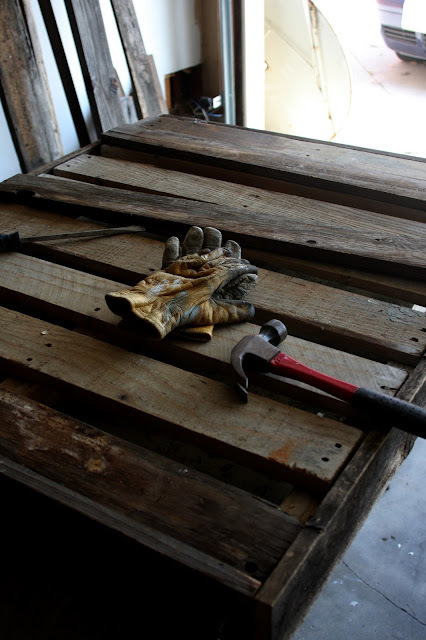 1 Hour DIY Build a Vintage Inspired Table "
" The dreams of your heart "